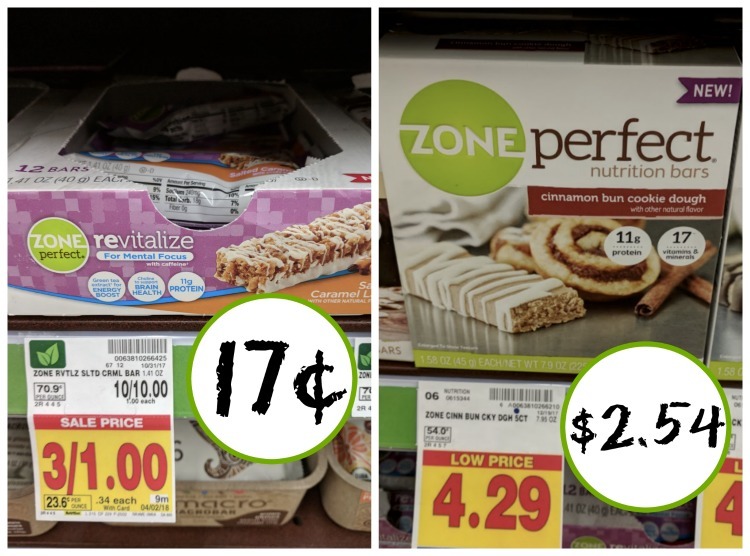 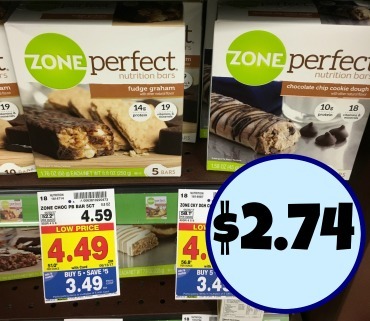 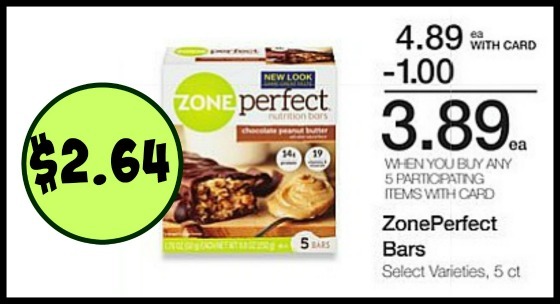 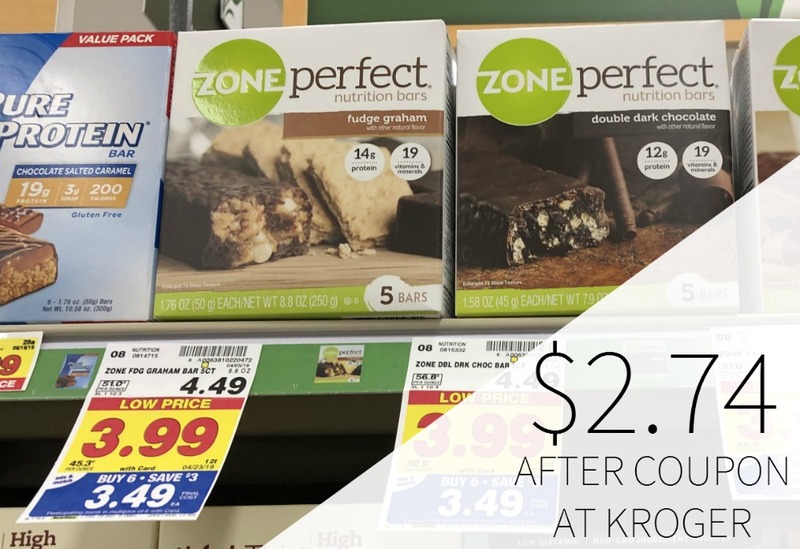 Zone Perfect Coupon For The Kroger Mega Sale – 40¢ Bars! 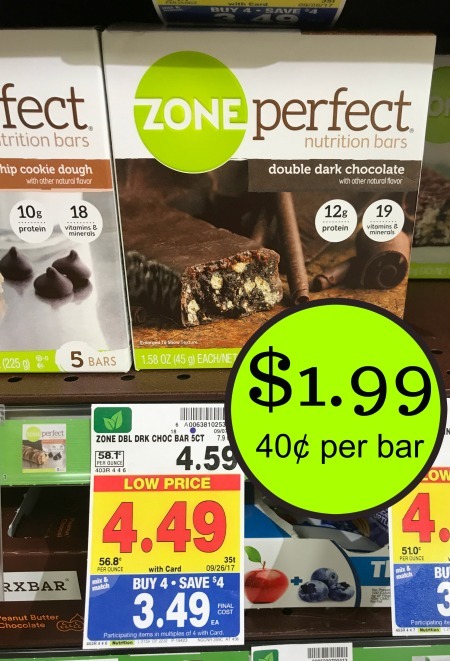 New Zone Perfect Coupon For The Kroger Mega Sale – 40¢ Bars! 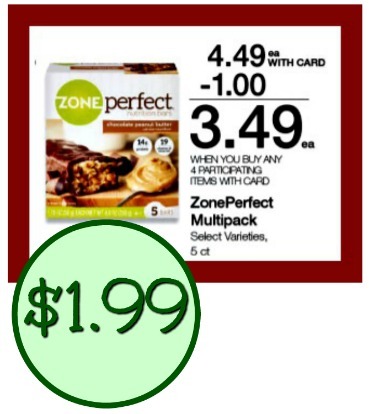 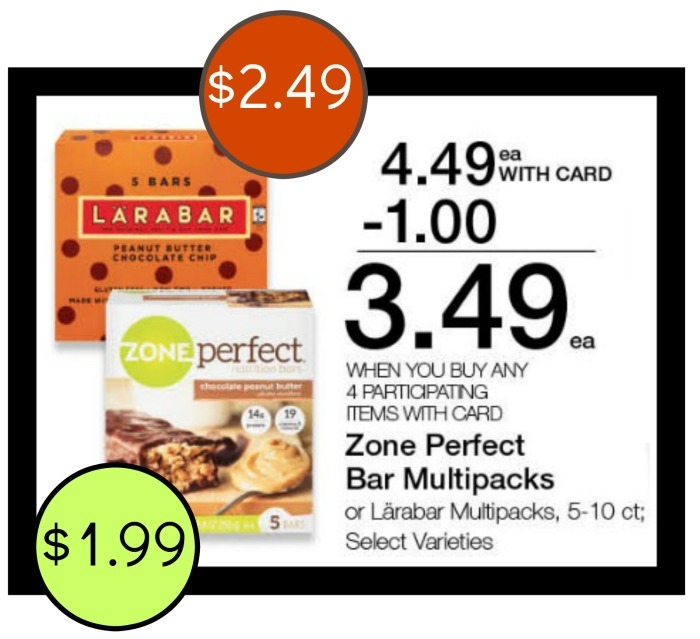 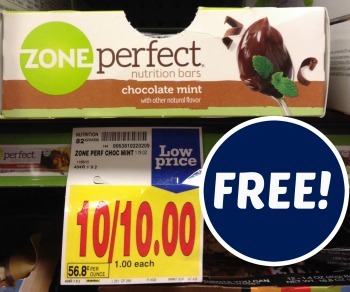 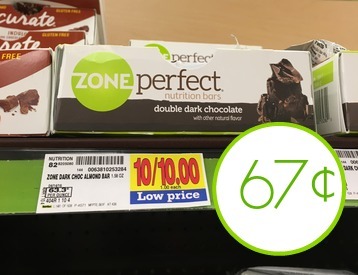 Super Deals On ZonePerfect & Larabar Multipacks At Kroger – As Low As 40¢ Per Bar!